Sandra has been providing Hygiene services at Parkview Dental Surgery for over 10 years. 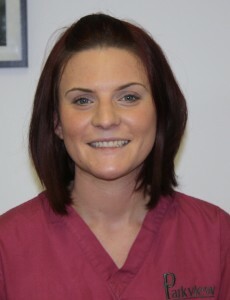 Sandra is a very experienced hygienist who also works in Glasgow Dental Hospital and the Southern General Hospital. Sandra previously treated patients on the NHS at Parkview Dental Surgery, however as of August 2014 she is seen on a purely private basis.